• WTO members are in discussions to finalise an agreement to stop subsidies that have led to unsustainable fishing practices across the globe. • India agrees on the need for extensive prohibition of fisheries subsidies, but it has asked for special and differential treatment for developing countries. • India is among the largest producers and exporters of fish globally, and subsidies for the fisheries sector aggregated to Rs 7.5 billion in 2017-18. • However, India argues that its subsidies to small-scale fishers are necessary for their sustenance and are too small to contribute to the growing menace of overfishing globally. India is planning to submit a draft paper to protect the rights of its small and artisanal fishermen to subsidies for boats, nets and fuel. 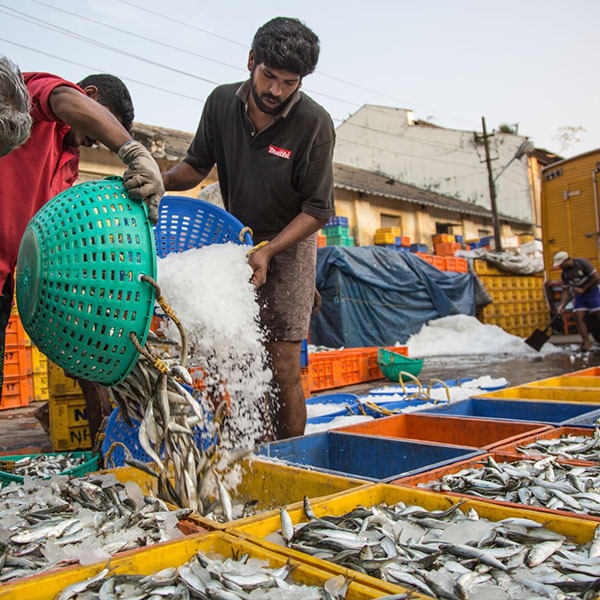 In this paper, India will make the case for special and differential treatment to developing and least developed countries on the matter, so that they can retain some subsidies critical for protection of the livelihoods of their small-scale fishers. China has found common cause with India on this matter. WTO members are in discussions to finalise an agreement to prohibit fisheries subsidies, which have led to a surge in illegal, unregulated and uncontrolled fishing across the globe. An informal group called ‘Friends of Fish’ – which includes Argentina, Australia, Chile, Colombia, New Zealand, Norway, Iceland, Pakistan, Peru and the US, is leading the discussions. At present, fishing subsidies are estimated at US$ 14-20.5 billion globally. 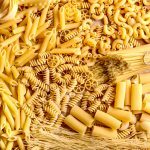 US, Australia and Philippines have proposed that WTO members should negotiate on caps on their total fisheries subsidies, and the top 25 should make commitments to reduce subsidies over time. 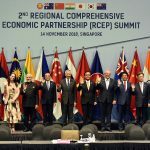 In India’s view, there should only be caps on non-specific fuel subsidies, like the subsidy provided by the US for the entire water sports/activities sector. EU supports special and differential treatment, but feels that exemptions and flexibilities should be decided according to the fishing capacity of a particular country. On the other hand, Argentina feels that it should be linked to the current size of a country’s fishing programme. 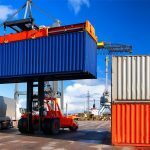 US has countered this by asserting that 14 of the top 25 countries in the fisheries sector are developing economies, and the list also has one LDC. While both India and China are talking about protection of small fishermen, it is also a fact that China already provides far higher subsidies to its fishermen compared to India. India’s fisheries subsidies aggregated to around Rs 7.5 billion in 2017-18, increasing by 23% yoy. Out of this amount, the central government’s contribution through MPEDA was Rs 227.1 million. 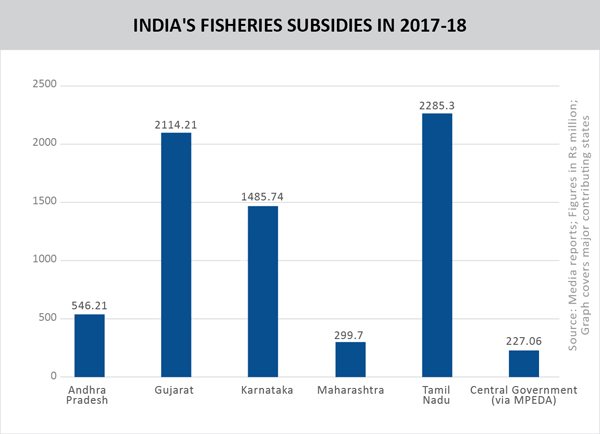 Among the states, the highest subsidies for fishermen were given by Tamil Nadu (Rs 2.28 billion), Gujarat (Rs 2.11 billion) and Karnataka (Rs 1.48 billion). Assistance is provided for buying new nets & boats, life saving jackets, navigation systems and development of marine infrastructure. Fish production in India was estimated at 12.6 million metric tonnes in 2017-18, accounting for around 6.3% of global fish production. 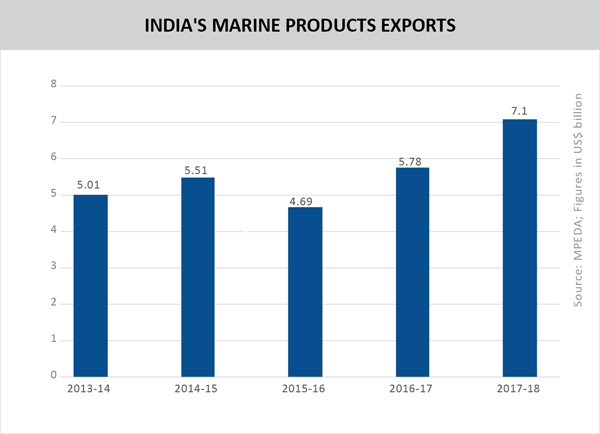 Marine exports from India reached US$ 7.1 billion during 2017-18, growing at a CAGR of 8.72% since 2014-15. The sector provides employment to over 14 million people and is a major contributor to India’s agri-exports. India is ranked 3rd in fisheries and 2nd in aqualculture globally. Are subsidies the only culprit? • Unfair Fisheries Partnership Agreements used by foreign fleets to overfish in waters of developing countries. During negotiations, India has also pointed out that the issue of unsustainable fishing is attributable to a number of countries exploiting oceans and providing enormous subsidies to industrial fishing. In the case of India, the beneficiaries of the subsidies are around 2 million fishermen who are operating at the subsistence level. 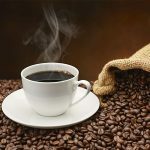 Moreover, the benefit that accrues to them is less than US$ 1 per week. The need for WTO members to arrive at a consensus on stopping subsidies to curb overfishing is understandable. But India’s stance on supporting the cause of small-scale fishers in developing countries is logical and merits consideration. Apart from absolute numbers, the subsidies need to be viewed in context of their intended beneficiaries and actual impact. So a ‘one-size-fits-all’ approach will not be fair.